Mine is definitely bigger than yours! The hunt for radio signals from intelligent extraterrestrials just received an international boost. 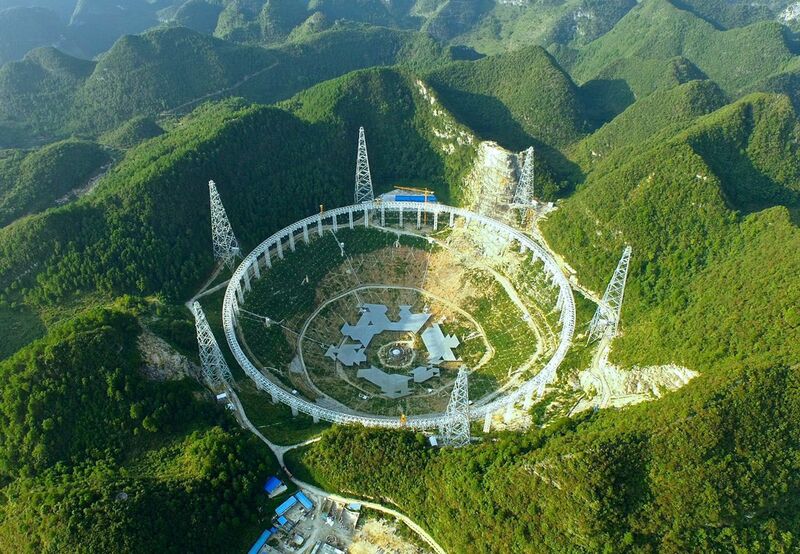 Breakthrough Initiatives, a privately funded series of long-term astronomical programs, is teaming up with the National Astronomical Observatories of China (NAOC) to scour the skies with some of the world's most powerful telescopes, in search of signs of intelligent life. 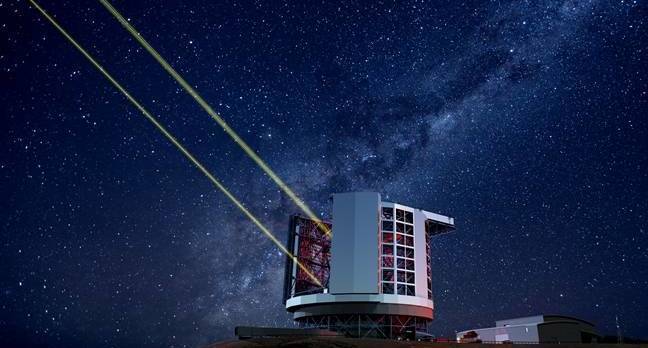 FAST, the world's largest single dish telescope, has joined the hunt for signs of extraterrestrial life. From the ESA, as the Rosetta spacecraft is crashed into comet 67P Churyumov-Gerasimenko. 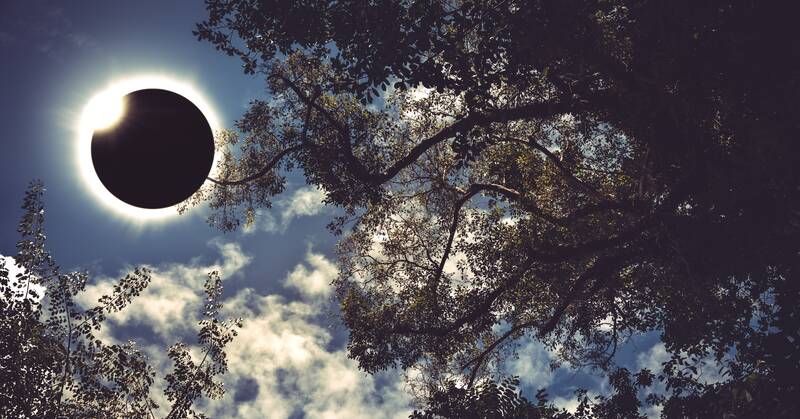 You guys use any star gazing apps? Any apps that you can recommend while looking for constellations? I use Star Chart to help me find out what's going on in terms of comets, satellites, and meteor showers. They give me notifications and often helped me with impromptu meteor shower excursions. I use Stelarium from time to time. 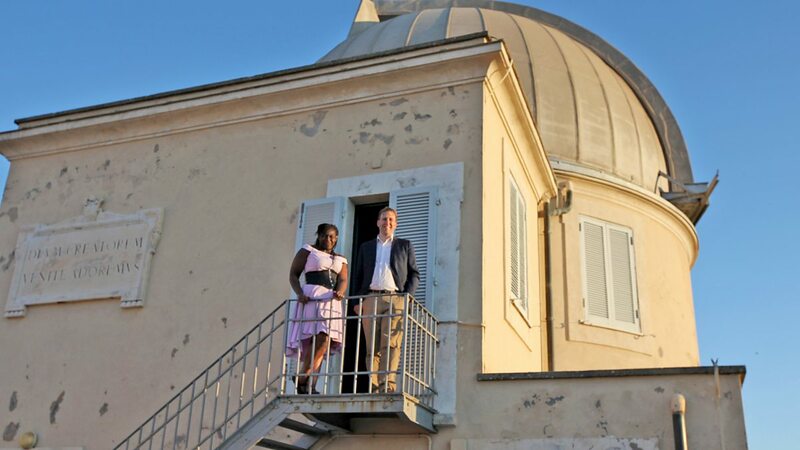 The team are granted rare access to the Vatican and its observatory, the Specola Vaticana. 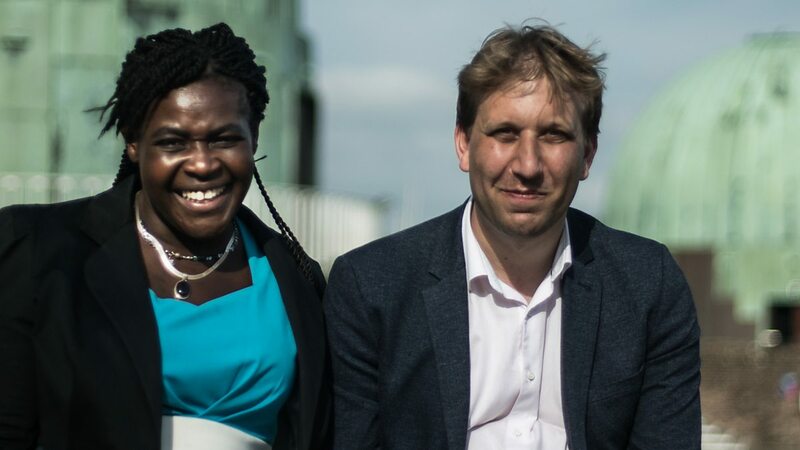 If you can watch BBC Iplayer then this weeks Sky at Night is worth a watch. 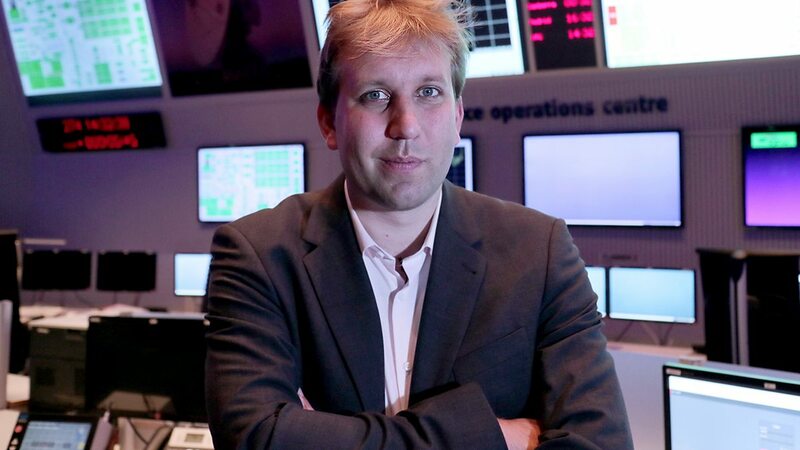 The team looks at the trans-Neptunian objects, a vast number of strange, dark, icy worlds. Stephen Wolfram explains how many millennia of computation have led us exactly to this point. "The Farthest," from Crossing The Line and HHMI Tangled Bank Studios, premieres Wednesday (Aug. 23) on PBS. 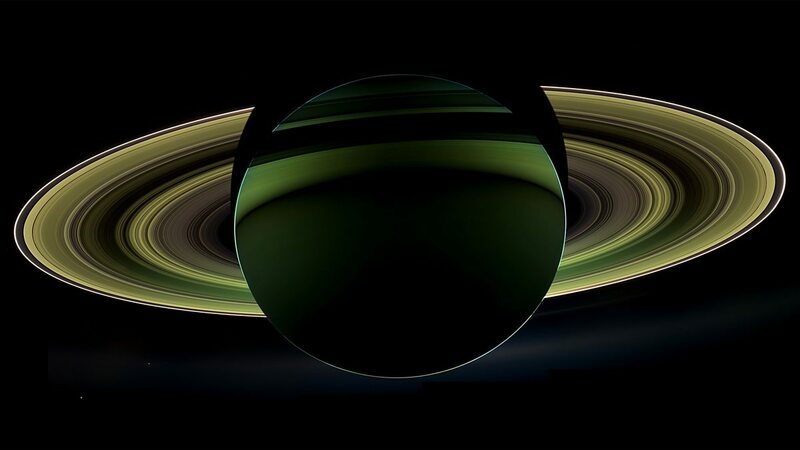 How future space exploration has been changed by the discoveries of the Cassini mission. A billion miles from home, running low on fuel, and almost out of time. After 13 years traversing the Saturn system, the spacecraft Cassini is plunging to a fiery death, becoming part of the very planet it has been exploring. As it embarks on its final assignment - a one-way trip into the heart of Saturn - Horizon celebrates the incredible achievements and discoveries of a mission that has changed the way we see the solar system. 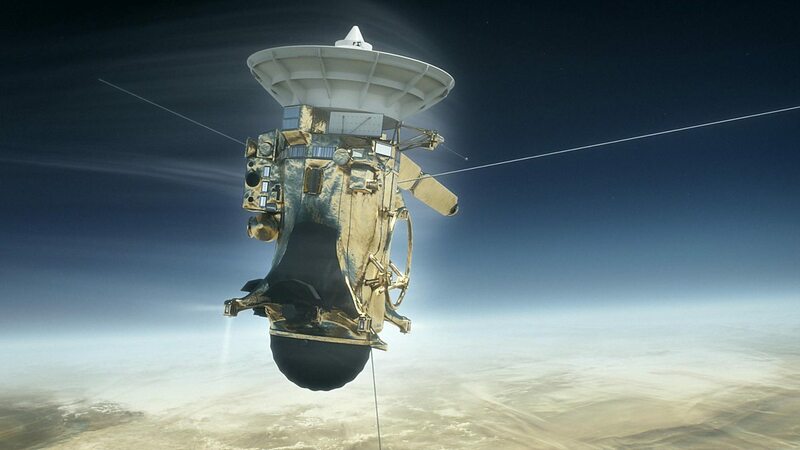 The final moments of the spacecraft Cassini, after 13 years traversing the Saturn system. The TV Show ‘Salvation’ is centered around the threat of a killer asteroid that could wipe out humanity, but the producers decided that wasn’t dramatic enough and threw in computer hackers, Russian spies, nuclear weapons and a coup to take over the presidency of the US.